Well, you may ask! 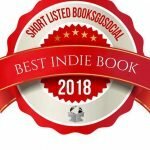 Just how do you achieve a numero uno spot in Amazon book lists? 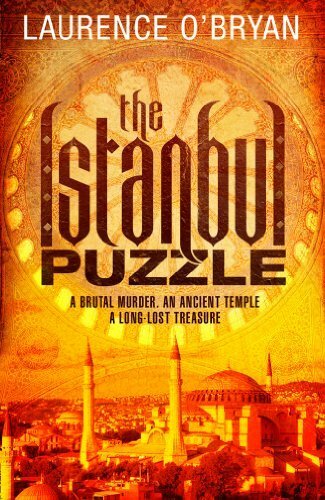 Laurence O’ Bryan has just done it with his mystery novel The Istanbul Puzzle. That is spectacular so well done and congratulations Laurence! 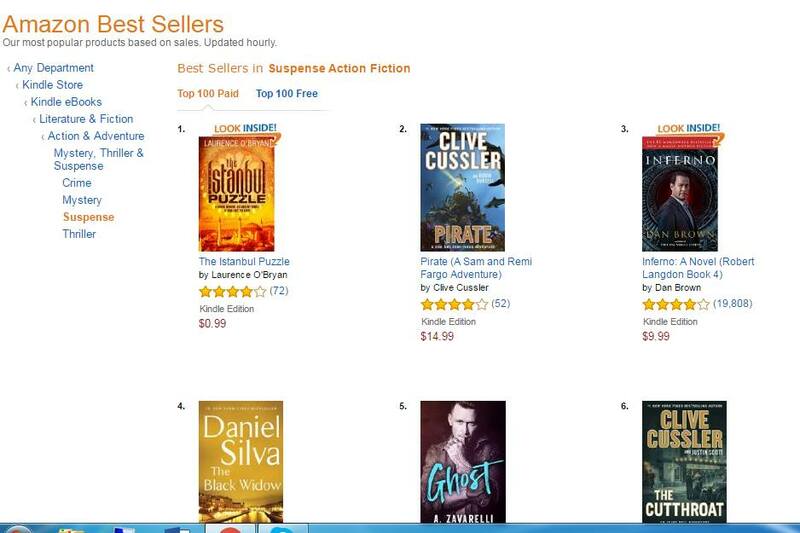 Just look at #3 in the same category – Dan Brown of the Da Vinci Code fame! Wow! Now, this is disclosure time. I know Laurence because he is the founder of BooksGoSocial. 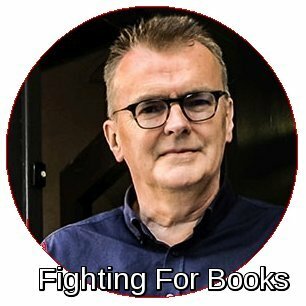 Not only is he a great guy (and a non-too-shabby writer), he is tremendously supportive of indie authors. I am proud to be associated with him and BGS and you may have noticed the BGS Ambassador logo in the sidebar. 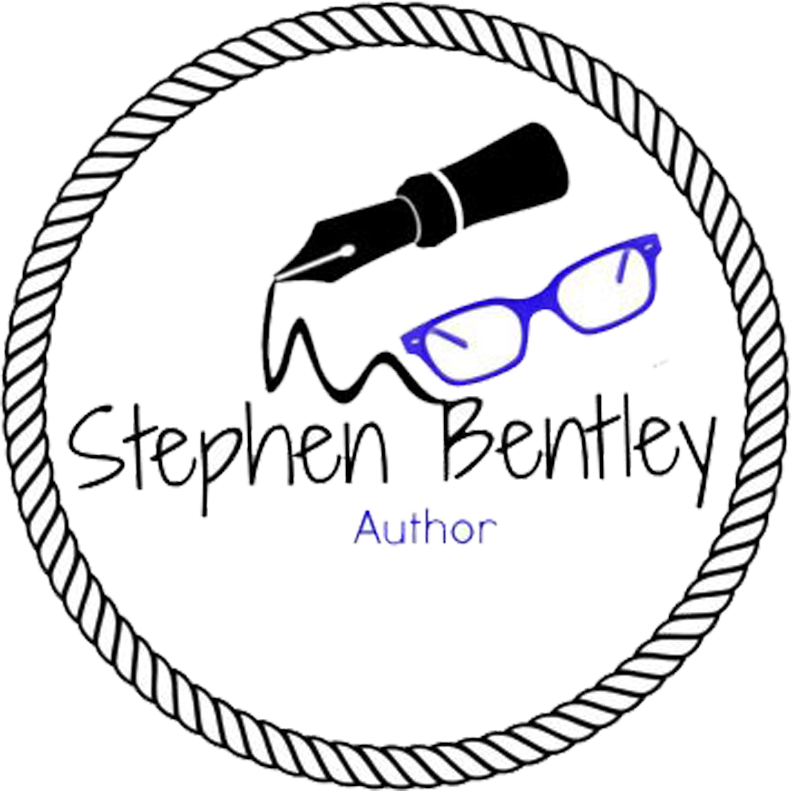 I promote BGS and indie authors as much as I am able. If you are not aware of BGS and an author yourself, I urge you to check out their Facebook page BooksGoSocial Authors’ Group. You can be assured of a warm welcome and a source of pooled knowledge. You may also discover the answer to how he achieved this phenomenal ranking. Laurence, or LOB as many know him, through BGS offers real value for money courses for authors. I know, I have been on them. They are online courses and you work at your own pace. They work too! The courses are offered by experts in their field and at present include Master Class in Viral Marketing, Email Marketing and Podcasts for Authors. Laurence and I are looking for suitable affiliates too. 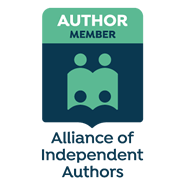 So if you believe in helping out fellow indie authors and want to make a few bucks commission then you should fill out the form below. We will get back to you with more information. Alex Zegliwski has been savagely beheaded. His body found in an underground archaeological dig, hidden beneath the holy temple of Hagia Sophia in Istanbul. When Sean arrives in the ancient city to identify his colleague’s body, he is handed an envelope of photographs belonging to Alek and soon finds himself in grave danger. Someone wants him dead but why? 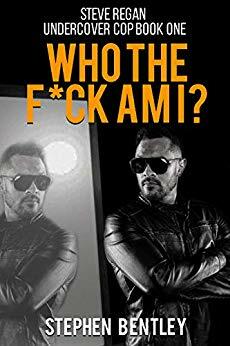 Aided by British diplomat Isabel Sharp, Sean begins to unravel the mystery of the mosaics in the photographs and inch closer to snaring Alek’s assassin. 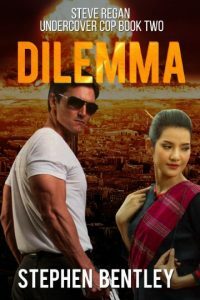 Evil is at work and when a lethal virus is unleashed on the city, panic spreads fast. Time is running out for Sean and Isabel. They must catch the killer before it’s too late. An electrifying conspiracy thriller which will entice fans of Scott Mariani, Sam Bourne and Dan Brown. Whether you are an aspiring writer or established author you may want to check out these two products. Both are designed to assist the writing process whether you are experienced or not. The first is a self-editing tool that I use and recommend. It can be used right from your browser and it’s called ProWritingAid. The second is a program devised by an author with more than 70 titles on Amazon. It is a guide to making money by selling books on Amazon and it is called Kindle Kash.